Melbourne continues to position itself as the top choice destination for business events after securing the two largest international conferences ever hosted in Victoria. Posting a very successful quarter, Melbourne Convention Bureau, announced that the city has been chosen to host the World Ophthalmology Congress 2022 (WOC2022) and the Lions Clubs International Convention 2024 (LCI2024), both globally recognised events in their field. Combined, these conferences will deliver over 20,000 delegates, contributing over $157 million to the Victorian economy and resulting in almost 100,000 room nights, equivalent to filling every single hotel room across Victoria for two nights. 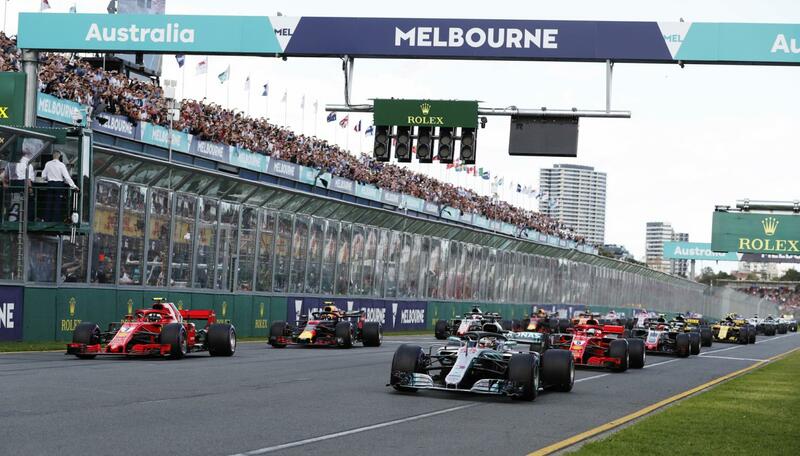 Melbourne and Victoria will be put in the spotlight, which will set the scene for further bidding opportunities from global international associations.